...always a tricky choice in UK summer time! Either way we’ve been busying ourselves with Raspberry Pi’s, ghost spam, bounce rates and data visualisation. Oh, and winning a few more awards. 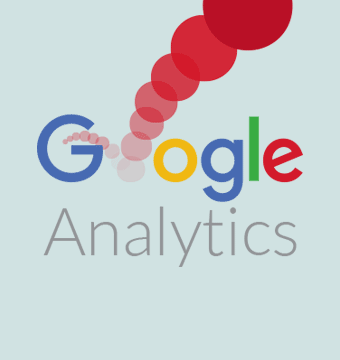 Why an increase in bounce rate in Google Analytics might not be something to worry about. We're really pleased to announce that we've recently picked up Horizon and IMA awards. A big thanks to our clients who have made this possible. 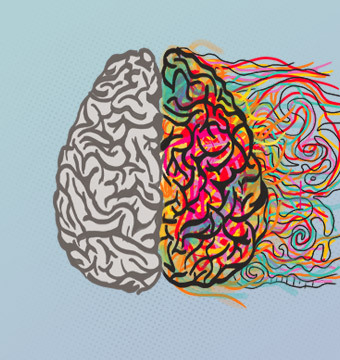 Find out what could be the difference between a forgettable website and one that is compelling, engaging and memorable. 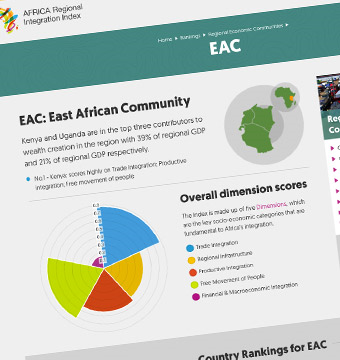 The Africa Regional Integration Index aims to plug the knowledge gap on regional integration. Bytes, our mini-conference, is back this year and this time it’s going to be bigger and better than ever! The web-industry focused event will be held in Brighton on 22nd September 2016. Every penny raised will be donated to charity. Make sure you sign up to the Bytes mailing list to be the first to know about the conf. Call for Speakers! We're looking for speakers to present a 20 minute keynote at this prestigious event. 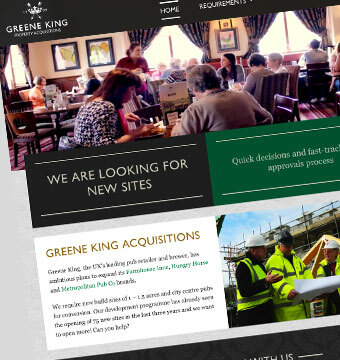 Greene King's new Acquisition website drives opportunities to their team. Raspberry Pi: what is it and do I need one?